What we lack in parks we make up for in malls, right? 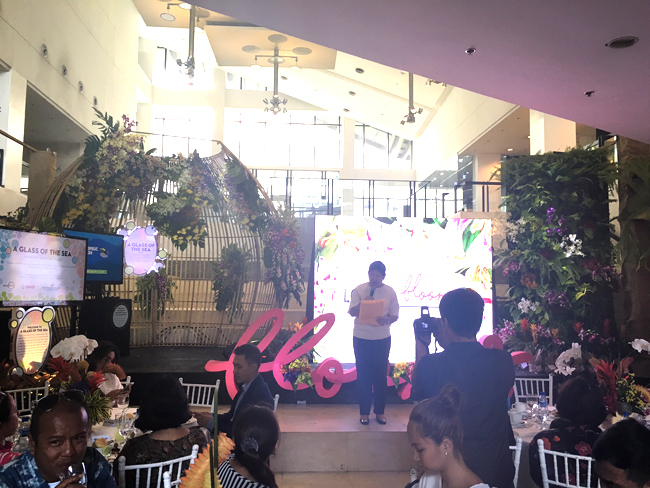 Always the pioneer in "green and concscious commerce", Ayala Malls has come up with the brilliant idea to not just combine the two but to also add a bit of surprise for shoppers with a new campaign called #LovEmBlooms. 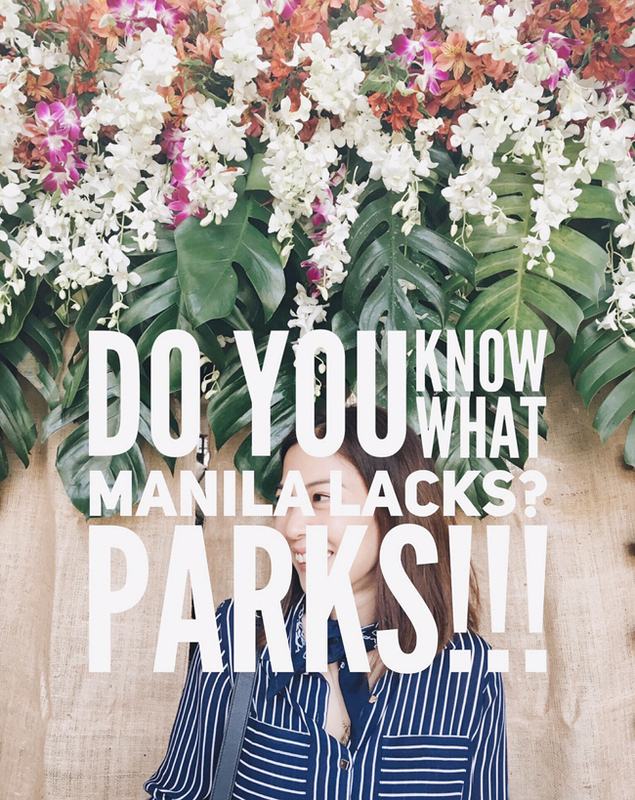 Aside from providing us with beautiful pockets of shady outdoor space as respite from the searing summer heat, they've also lined up several activities for our entertainment. ART BY THE GARDEN - FREE arts and crafts workshops: watercolor, still life flower sketching, prizes and giveaways + arts, crafts and organic food bazaar. MEET YOUR GARDENER - free talk on how to tend and nurture your garden by Joey Quintana and the Ayala Alabang Garden Club on May 7 and a unique Mother's Day Activity called Afternoon Tea by The Garden on May 8 where shoppers can enjoy tea from the herbs grown from Greenbelt's edible Garden and "first pick" - participants will be given the first pick of fruits and veggies of the season. 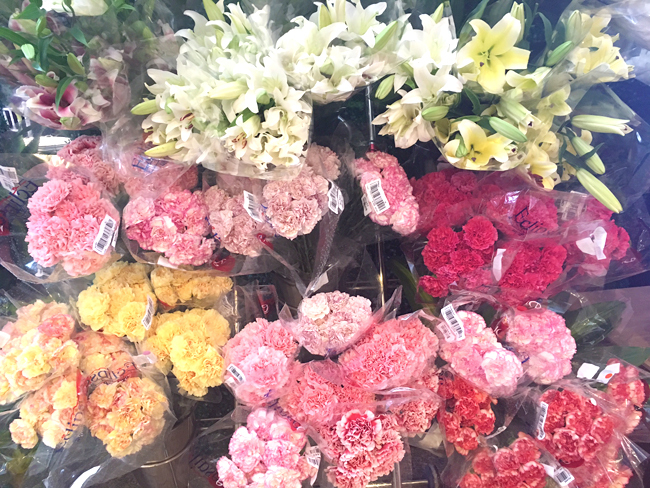 LEGO OUTDOOR DISPLAY - ginormous Lego flowers with real flowers, Yep! Check it out at Greenbelt, Trinoma, and ATC starting May 16. STORIES OF THE SEA - Ayala Malls partners with The Mind Museum for a traveling exhibition which sheds light on astounding discoveries made on life under the sea! Get a glimpse on the beauty of marine life + the importance of conservation, specifically of the Verde Island in Batangas. Verde Island Passage is part of the Coral Triangle that extends from the Philippines to Indonesia, Malaysia and Papa New Guinea. Known globally as the center of Marine Diversity and the Verde Island Passage is its epicentre. Brought to you by The Mind Museum and the California Academy of Sciences + supported by USAID. This tour is something you shouldn't miss! While you're there, don't forget to Instagram a pic or two with Ayala Malls super quick FREE wifi connection and hashtag #LovEmBlooms!